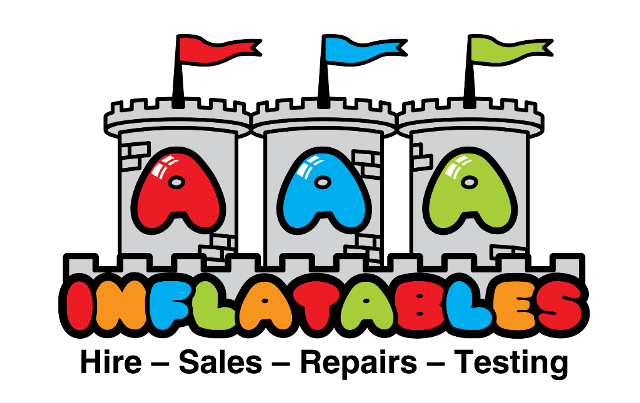 Welcome to AAA Inflatables Ltd. 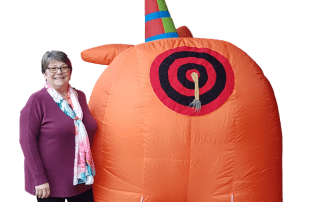 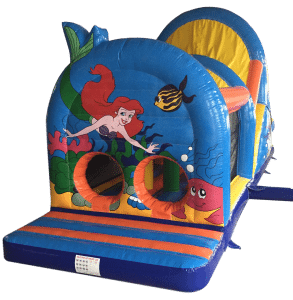 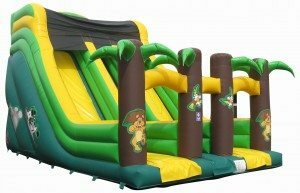 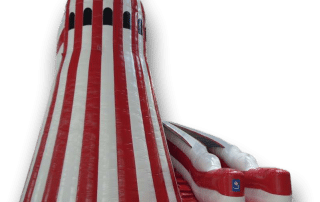 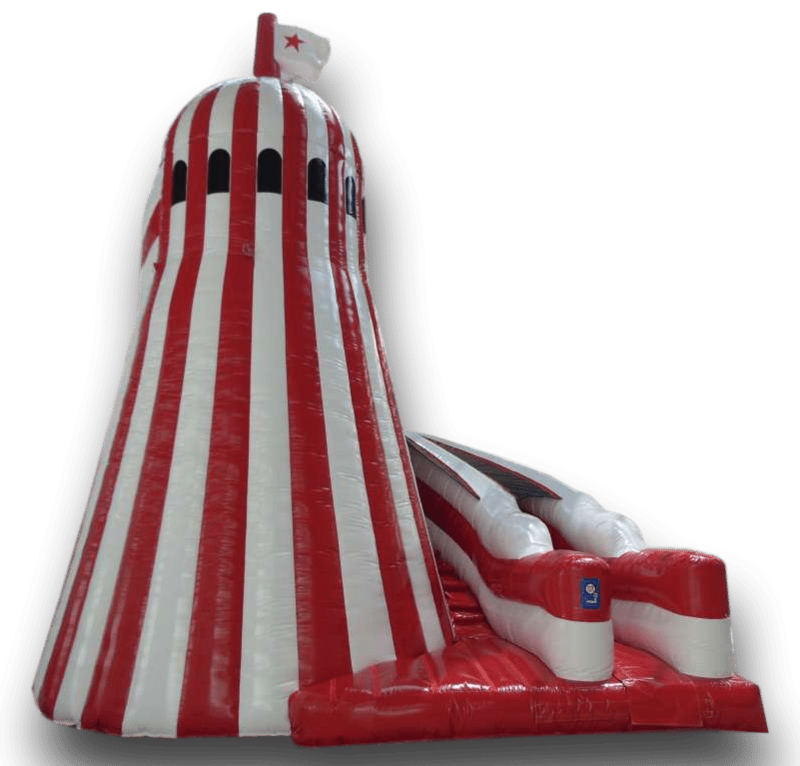 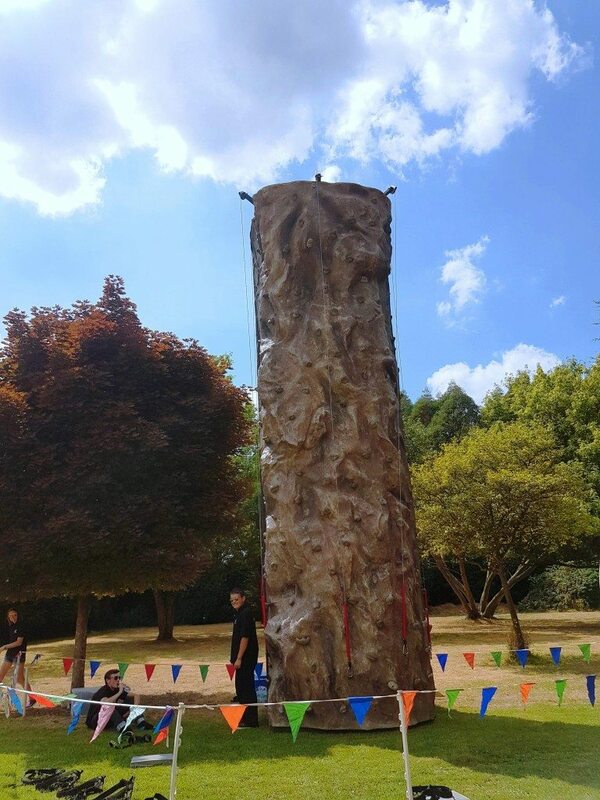 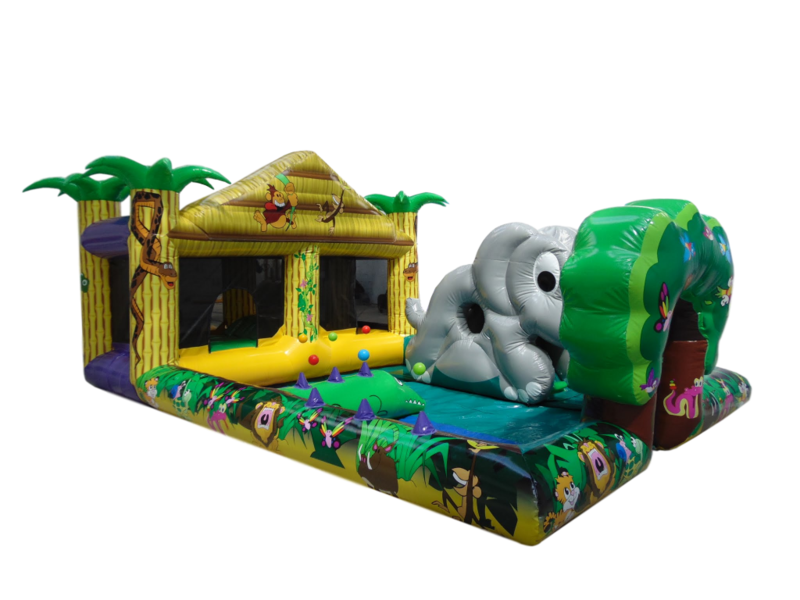 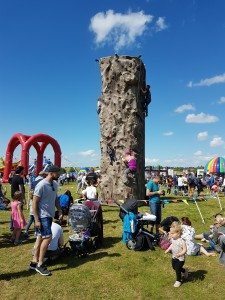 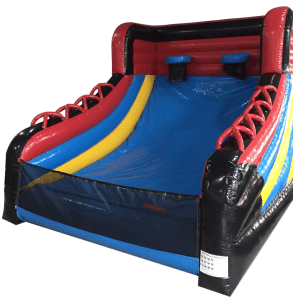 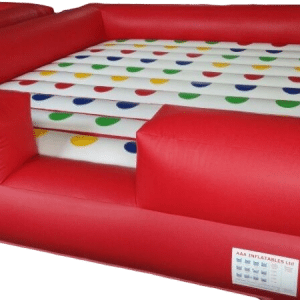 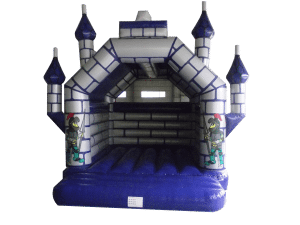 If you are looking for a bouncy castle to hire or giant inflatable adult-rated obstacle course in Huntingdon, Cambridge, Peterborough, St.Neots, St.Ives or any town or village in between, we have over 300 different hire items that can be delivered for your event. 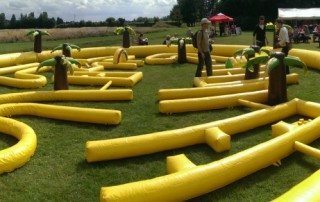 There are games for most people however if you still can’t see what you are looking for then please contact us. 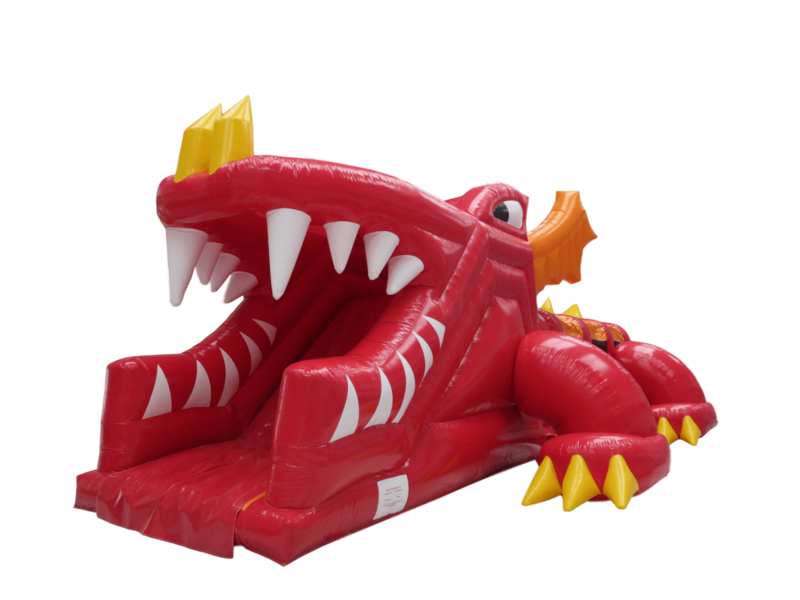 We offer a free delivery for Huntingdon, St.Neots, St.Ives, Cambridge and Peterborough however if you live outside our free delivery area please get in touch with us as we are the supplier and not an agency. 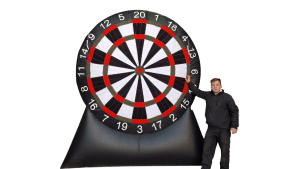 We own and operate everything you see on our website. 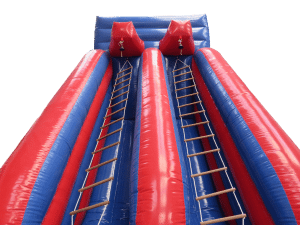 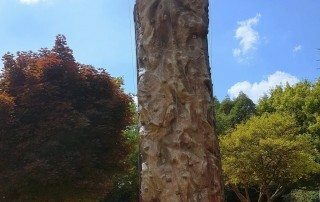 Looking to offer your staff a corporate family fun day? 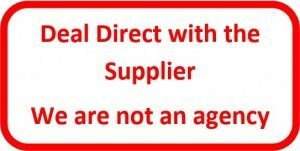 Then give us a call or email us to see what we can offer. 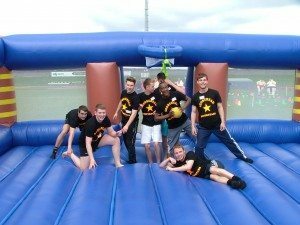 Alternatively, check out our Company fun day page for more information. 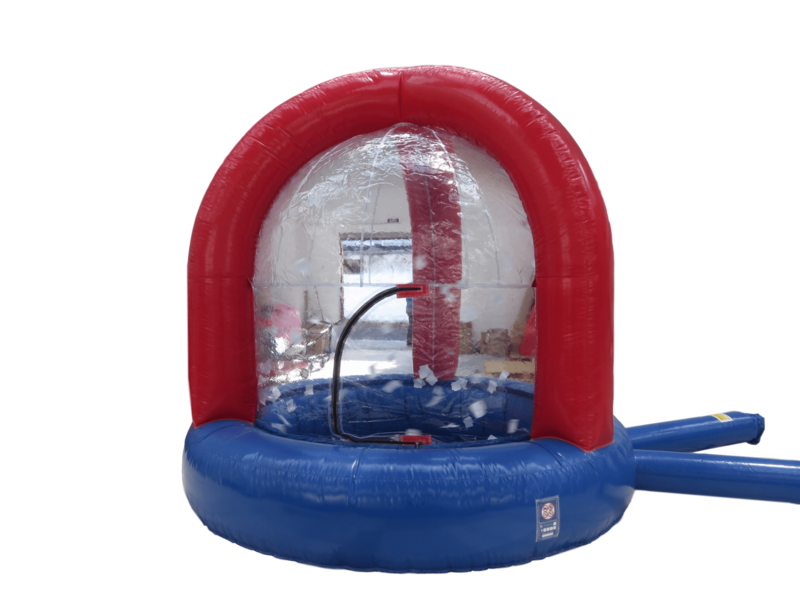 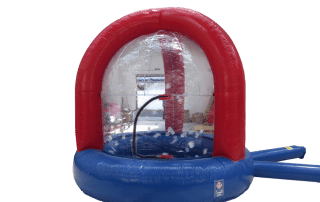 If you are looking for something different to hire then check out our Giant Inflatable Snow Globe or why not book some of our garden games, like Giant Connect 4, Giant Jenga. 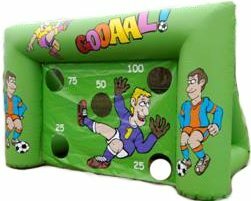 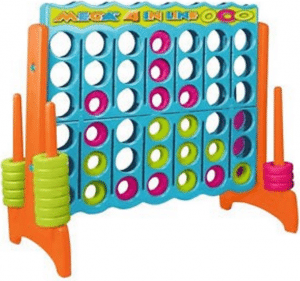 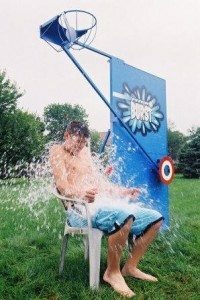 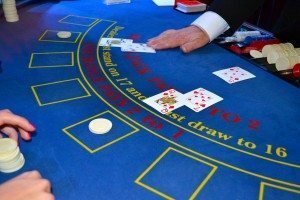 Take a look at our garden games section for more options. 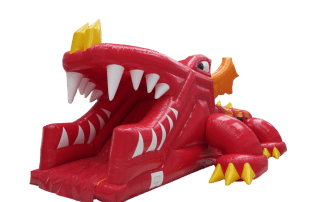 You can check availability online or by sending us an email via the Contact Us page. 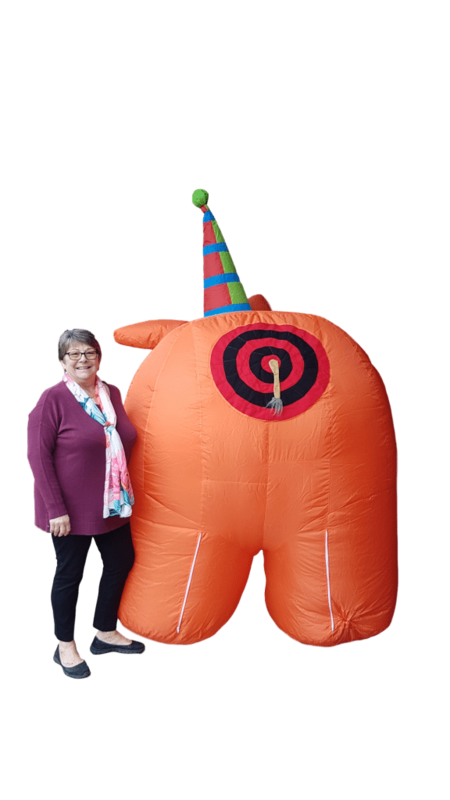 You can advertise your event with an air dancer, attract attention with an eye-catching inflatable air dancer. 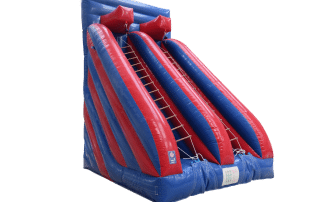 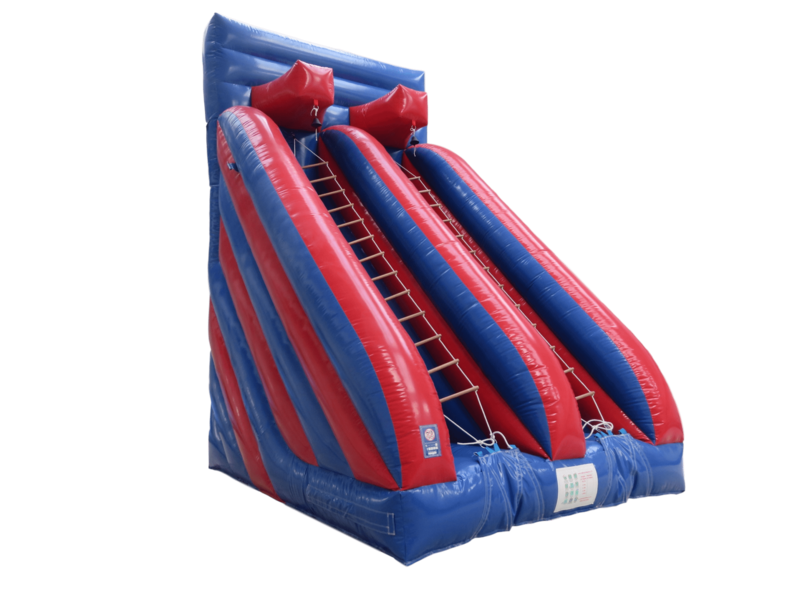 Our inflatables comply with the latest safety standards so you can feel confident that we supply and operate our inflatables to the highest safety standards. 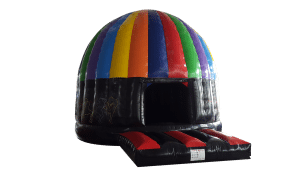 Read more under FAQ and terms pages. 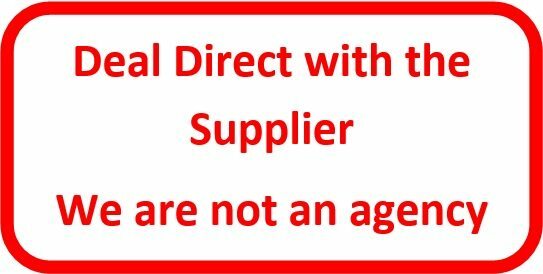 Both Company Directors, Chris and David, are RPII Inspectors and you can check their details on the official Play Inspectors website. 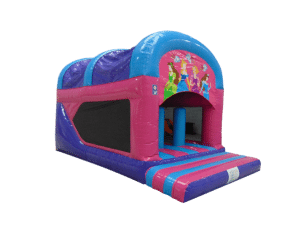 We also sell bouncy castles and accessories. 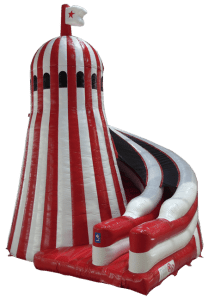 We are based in Cambridgeshire with easy access from all over the country and prices start from as little as £65/day hire or £650 for sale.